Telestream, a provider of digital media tools and workflow solutions, today announced significant enhancements to its Avid integration in the latest version of Vantage. The new Avid Production Asset Monitor in Vantage supports MediaCentral directory monitoring allowing Vantage to trigger jobs from MediaCentral virtual directories. Also announced is the latest version of Lightspeed Live Capture which streamlines ingest for Avid workflows by creating Avid OPAtom MXF media with associated AAF files and automatically checking assets into Interplay or MediaCentral. With the Vantage Production Asset Monitor, Avid editors no longer need to spend valuable time rendering and exporting sequences from Media Composer for use in a Vantage workflow. 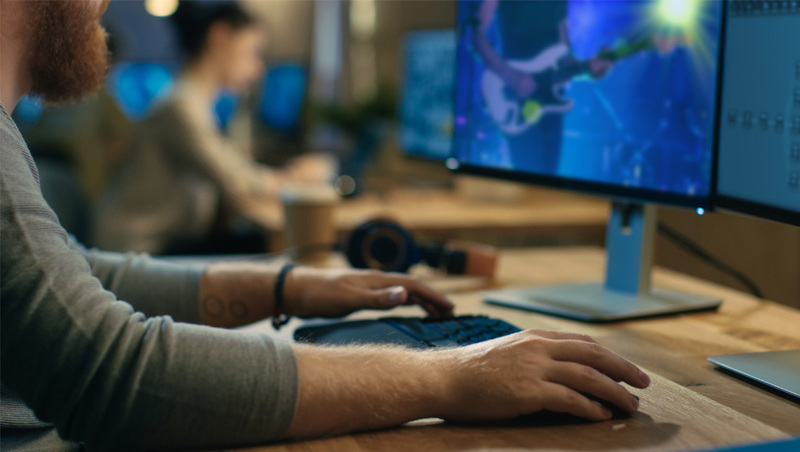 The next release of Vantage includes a new window that allows users to connect to their Avid systems and start jobs without leaving Vantage. Avid sequences and master clips can automatically trigger Vantage workflows from within the Interplay environment. By directly integrating with Interplay or MediaCentral Production, creative teams can spend more time on the creation of media and less time doing what Vantage is optimized to do. In Lightspeed Live Capture v2.3, a new Avid Interplay Advanced Encoder option allows baseband SDI signals from live events, tapes, or IP feeds to be encoded into native Avid MXF OPAtom containers and AAF files for use in any file-based workflow. Lightspeed Live Capture supports “growing files” in an edit-while-capture workflow and provides direct support for Avid storage solutions. Files and metadata, including generated MOB ID’s, can automatically be checked into to Interplay. Also in the next release of Vantage, Traffic Manager will support syndication templates for Pathfire syndicated shows and long-form content. Pitch Blue and Pathfire long-form content are now both supported.